Friends, I completely forgot I was keeping a blog about my surgery. Duties have taken over since returning to work and I'm no longer consumed by the day to day maintenance of post-op life! Yay! 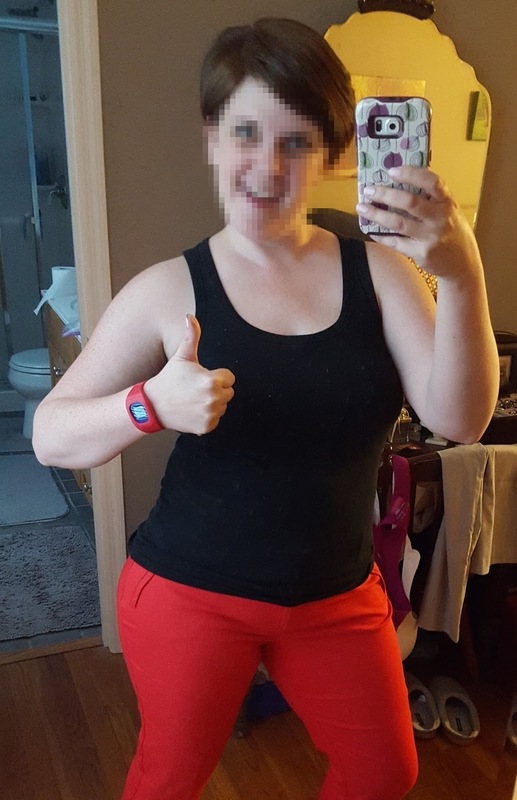 Since my last update, I no longer need to wear compression garments for my abdomen. I sometimes wear my initial post-op bras but they're either stretched out or too large for my slowly deflating bosom. But hey, guess what? I can wear normal pants now!! For the first time in 5 years, I can wear pants with a zipper fly that aren't 95% spandex. 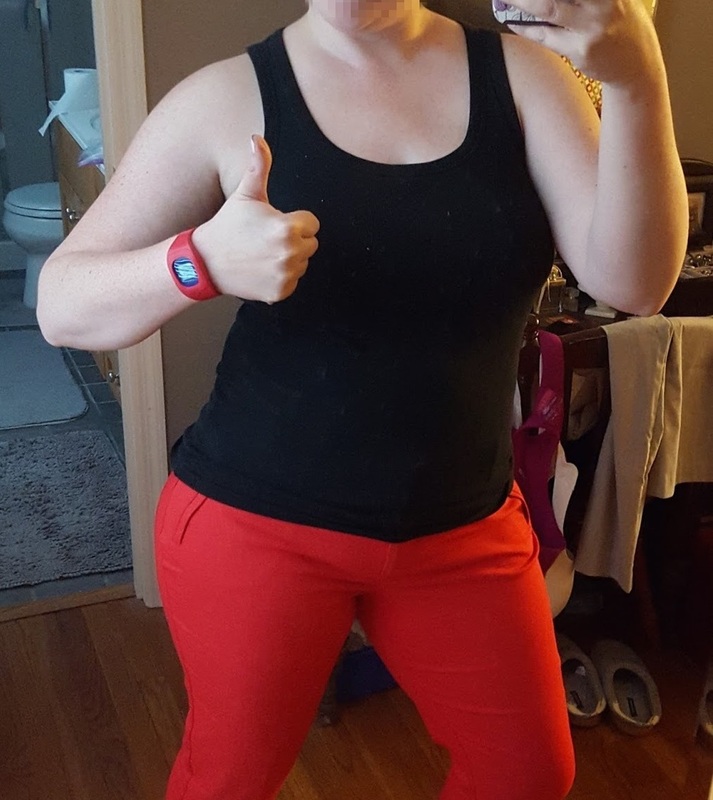 I recently bought a pair of size 10 jeans from Target and a pair of size 12 red dress pants from NY&Co. My flat stomach means my hips and thighs are now the stars of the show. Shopping for pants requires a great deal of trial and error. I'll continue to shrink little by little as my exercise routine kicks into high gear.